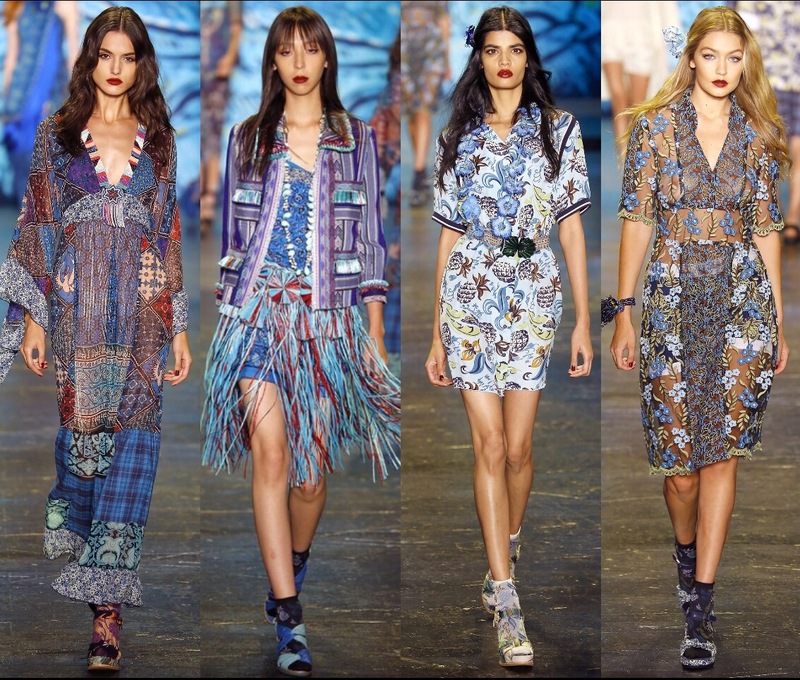 Anna Sui’s Spring 2016 Ready-to-Wear Collection is on call for any arts or musical festival this year. It’s pretty much everything you’ll see at Coachella or Ultra Musical Festival times 100. From lace, to sheer fabrics and even fringe, there is an ensemble for all the bohemian-style lovers. I personally love the versatility of the oversized off-white lace jacket, you can wear it with jean shorts, a swimsuit, or even jeans. Tags: Anna Sui Collection Spring 2016, runway. Bookmark the permalink.